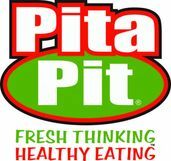 PIta Pit (Newtown) are proud sponsors of the Wellington United Football Club. We are lucky enough to have their yummy creations for our Women's Central League after-match meals. In addition to this they have given lucky club members 2-for-1 Pita Pit Vouchers and have sponsored our Junior Club with Player of the Day Vouchers. Michael Neilson and his friendly team are based at PIta PIt in Newtown, located on the corner of Riddiford Street and Hall Street. 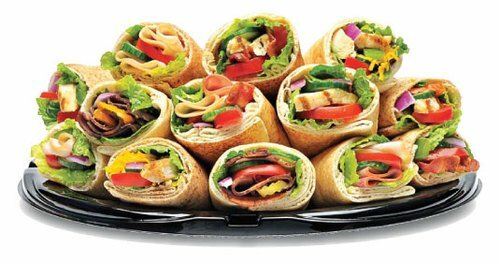 Pita PIt uses fresh and quality ingredients. You see the meat put on the grill right in front of you while you build your master creation. Head to Pita Pit today!